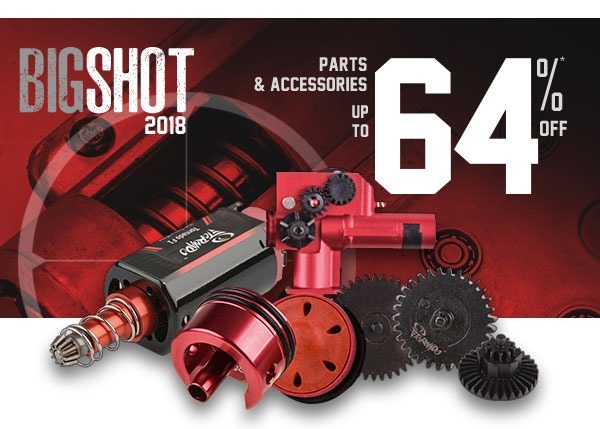 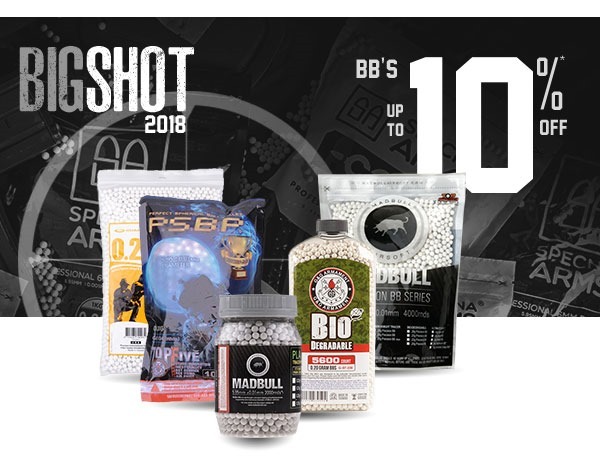 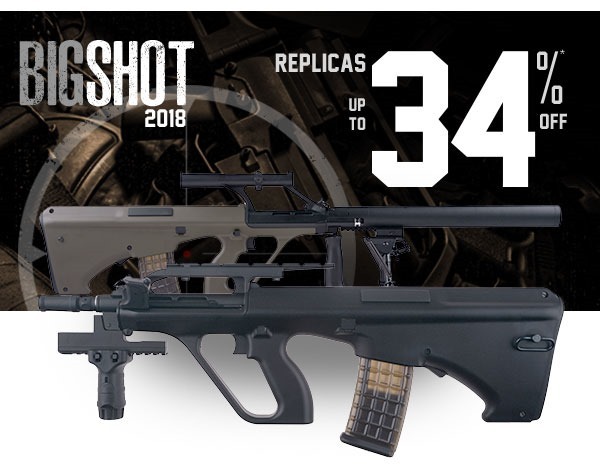 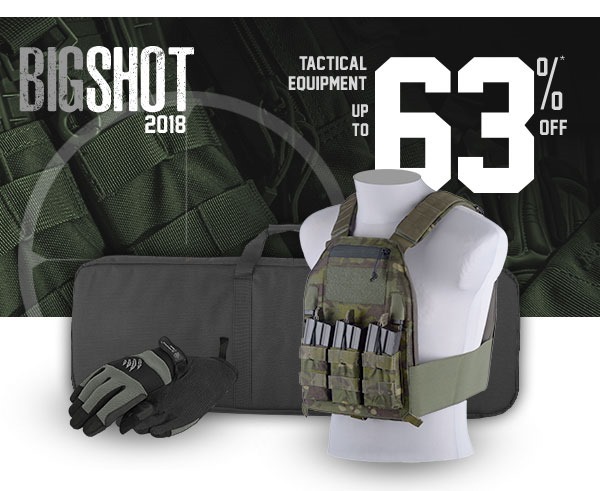 Go big and save up to 65% in the BIGSHOT sale at Gunfire. 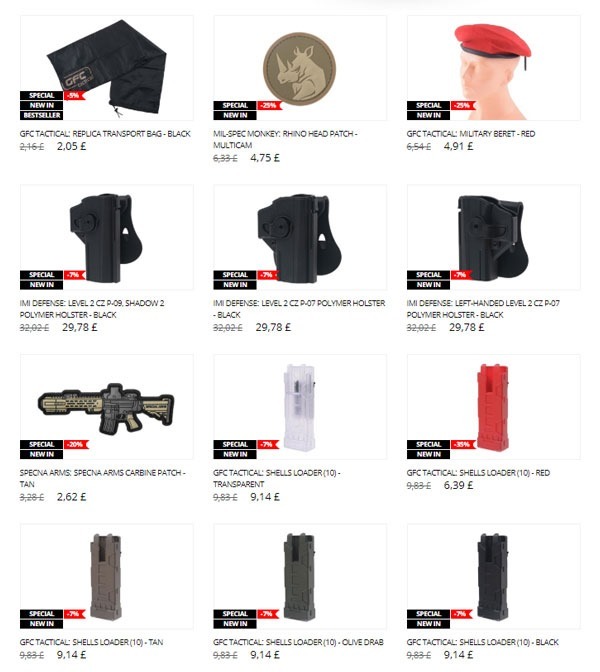 Over 3500 items in the special offer. 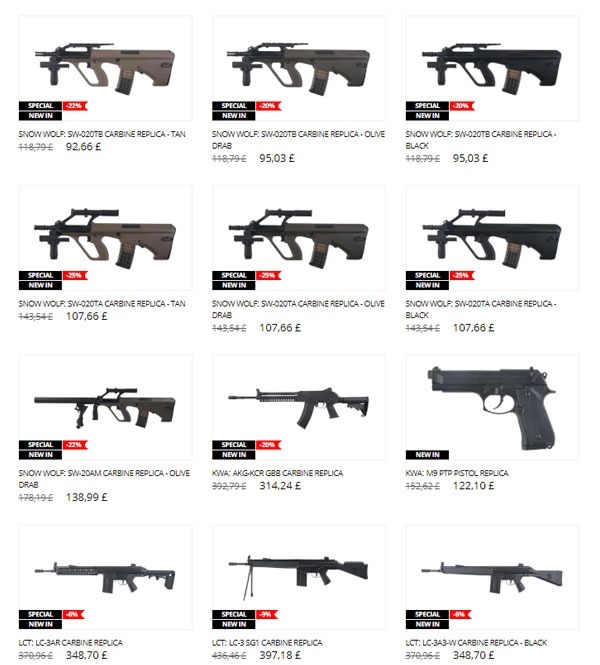 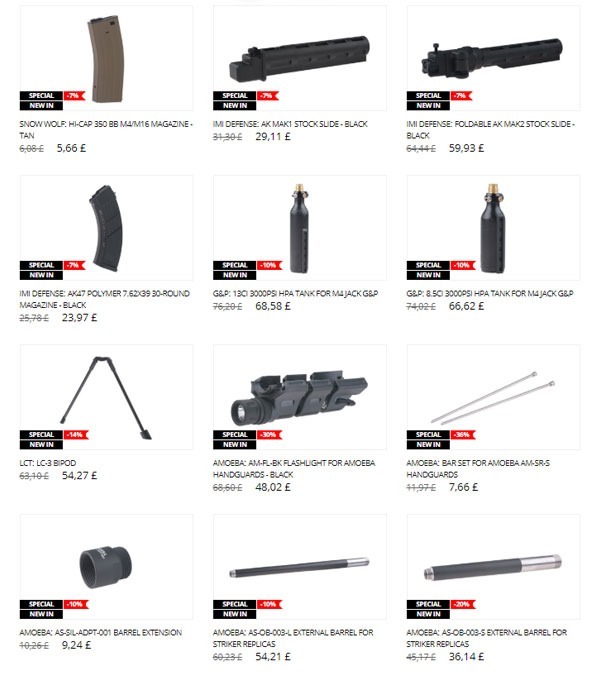 Summer is over but the season for discounts has just begun replicas from G&G, Specna Arms and King Arms, tactical equipment from Primal Gear or Flyye Industries, Modify parts and more up to -65%. 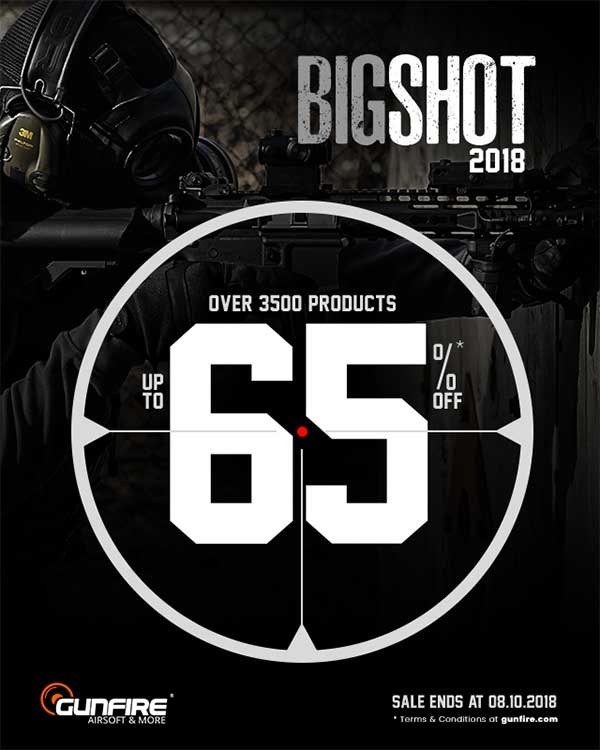 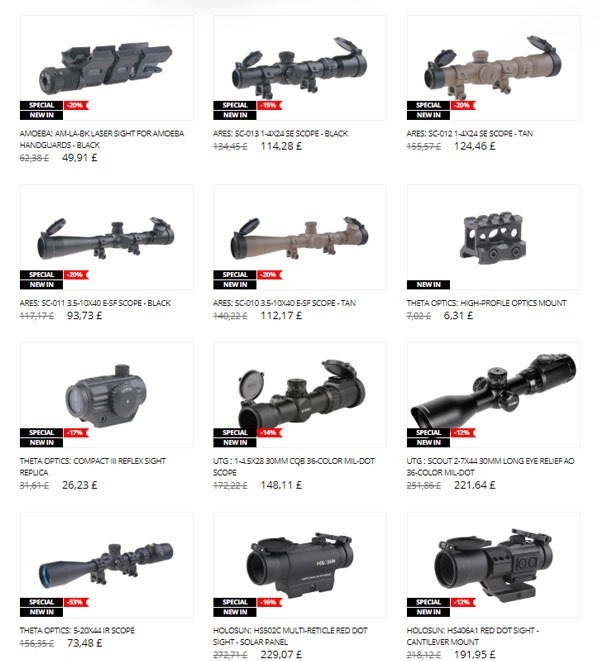 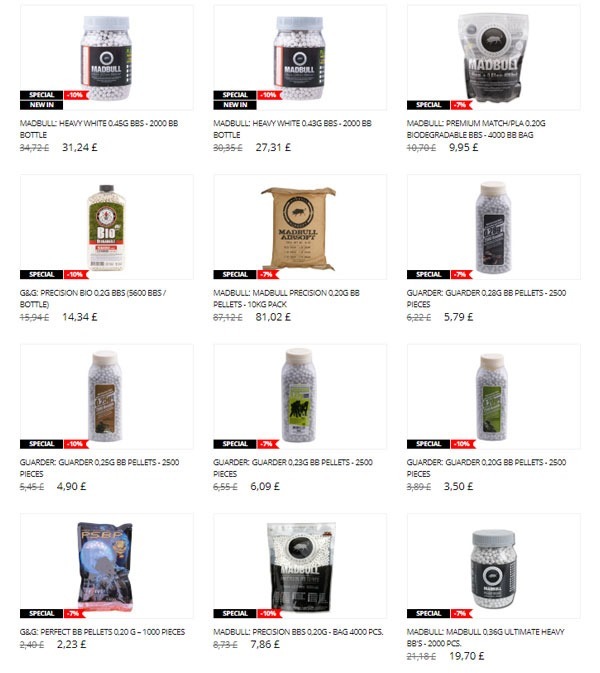 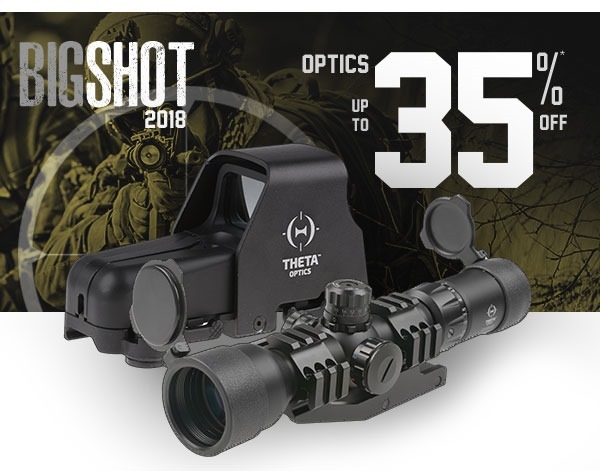 So, go big and don’t hesitate to check over 3500 products in the BIGSHOT special offer.